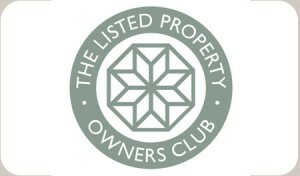 If you are maintaining, altering or renovating your listed home – or even looking to buy one – The Listed Property Show was not to be missed! 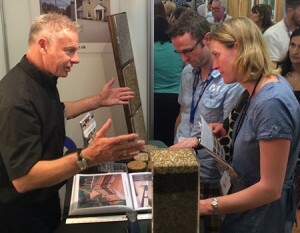 Clearstone was at the show exploring ideas for improving your outdoor space. Clearstone’s resin bound paving system, is a modern solution with an authentic heritage look, which is sympathetic to any historic setting. Resin bound gravel has been specified by The National Trust and English Heritage for renewing paved areas at a number of historically sensitive sites. Take a look at our case study for Baddesley Clinton and The Middle Temple for examples of our workmanship on historic sites.